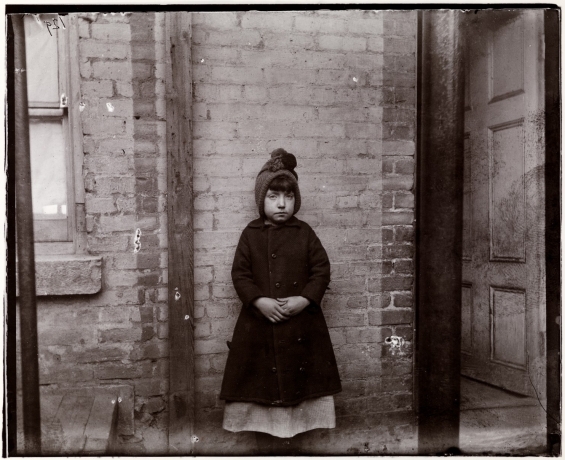 Jacob Riis (1849-1914) was born in Ribe, Denmark and immigrated to New York in 1870. Unable to find work, he soon found himself living in police lodging houses, and begging for food. 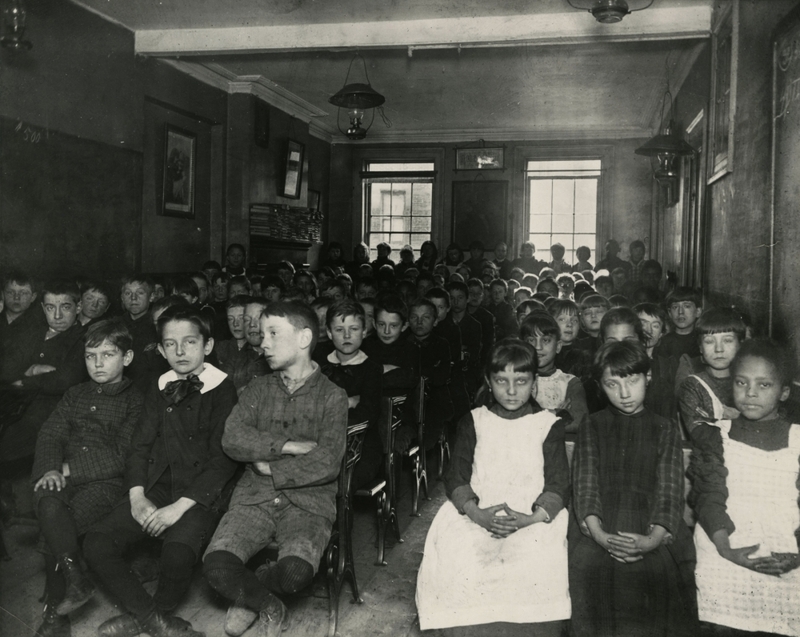 The conditions in the lodging houses were so bad, that Riis vowed to get them closed. After three years of doing odd jobs, Riis landed a job as a police reporter with the New York Evening Sun. He worked in the poorest, most crime ridden areas of the city. These were generally neighborhoods where immigrants lived in deplorable tenement houses. He began to bring a camera with him to document what he found in these neighborhoods and the conditions in which people lived. His book How the Other Half Lives inspired then police commissioner Theodore Roosevelt to close the police lodging houses. It also brought about many needed reforms in housing laws. 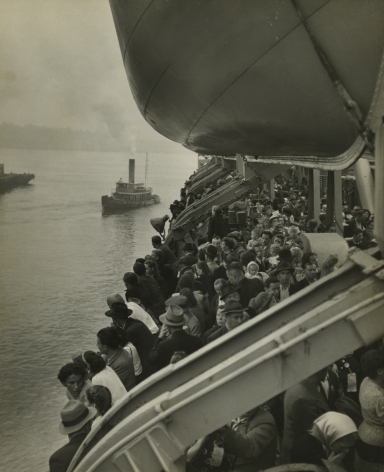 So important was Riis’s work, that Roosevelt called him "New York’s most useful citizen." One of the things that Jacob Riis recognized was the need for parks and open spaces. After Jacob Riis's death in 1914, Seaside Park in Rockaway, New York was renamed in his honor.